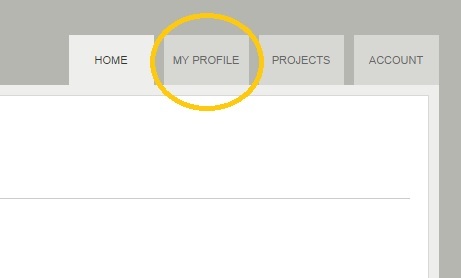 If you went through the previous article, you saved updates to the Projects and Preferences page. Either method, you should then see the Contact Information page, which has four (4) new settings to check and update. We’ll go through each change in turn. To help producers find you –and to help you find projects closer to you– Stonehenge now supports searching by ZIP code. You’ll find it’s now a required field. You can enter your ZIP code and the site will auto-fill your City and State OR fill in your City and State and the site will auto-fill your ZIP code. Note for some larger cities that cover multiple ZIP codes, you may need to adjust your ZIP code (i.e., if you enter “New York, NY as your city and state, you may need to adjust your specific New York City ZIP code). You’re able to include your street address to help conscientious producers expedite payroll and related paperwork, but there’s no reason to share more contact information than needed. Therefore, all actors have “Mask Full Address” checked by default. While checked, producers will not be able to see your street address or your specific ZIP code. You are still searchable by producers, however (producers being able to fine you being one of the prime reasons you have a profile on Stonehenge, after all). If you have an agent, you can specify whether you should be contacted first or the agent. We know that some performers are happy to schedule auditions and learn details, leaving agents to handle rates and contracts if an offer is made. Other performers prefer all arrangements to go through their agents first. This allows you that control. 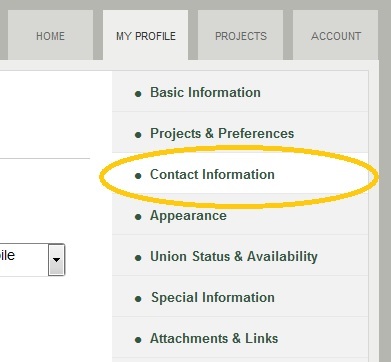 If you have an agent and you would like them contacted first, you can further mask your contact information so that potential employers must contact your agent (i.e., that’s the only contact information prospective employers will see on Stonehenge). Note that you can’t mask your contact information unless you have both the agent information populated and you’ve selected they are to be contacted first. Once you’re satisfied by your updates, click “Save and Continue” and you should go to Appearance.